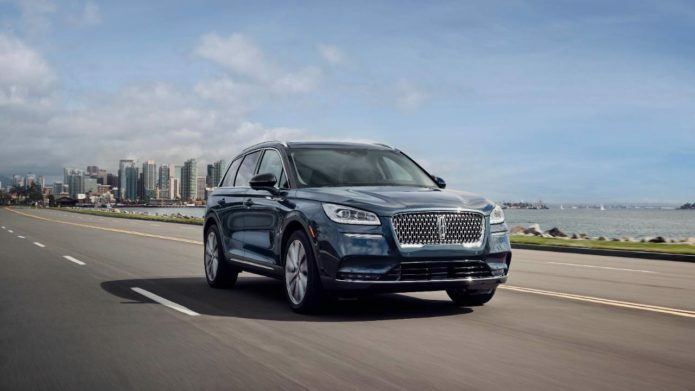 Lincoln has shrunk the Navigator, with the 2020 Corsair squeezing luxury and eye-catching style into a smaller footprint. The new SUV, launching at the New York Auto Show 2019 today, completes Lincoln’s line-up of completely revamped SUVs, with two rows of seats and the same aesthetic as its larger models. It’s been a good few years for Lincoln’s trucks. The new Navigator was met with rave reviews, and the automaker followed up with the equally-impressive Aviator.